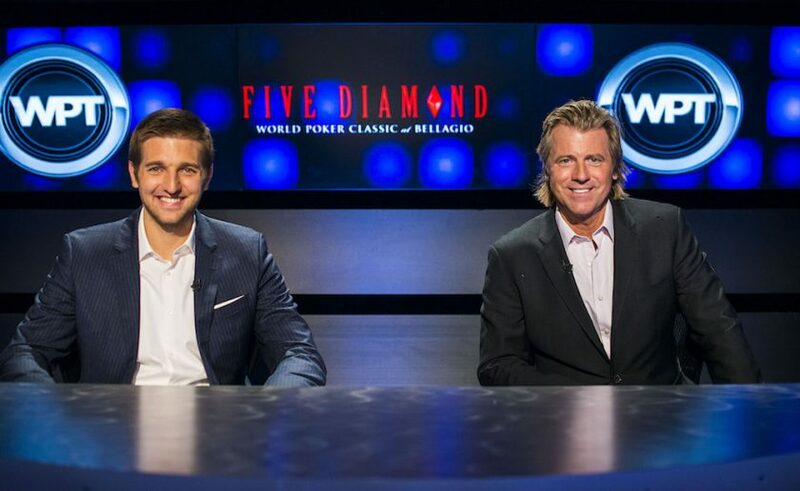 Tony Dunst, a high-stakes pro and one of the most unique personalities in the poker industry, joined the World Poker Tour as host of the WPT Raw Deal segment for Season IX. Dunst beat out hundreds of other contestants in a nationwide search to capture the coveted slot and spent seven seasons strategically analyzing some of the most pivotal hands from World Poker Tour events. 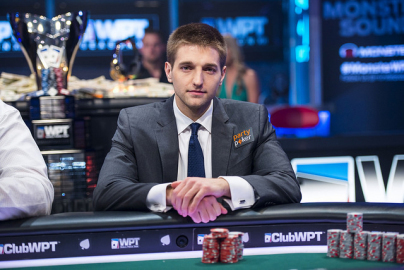 When Mike Sexton announced his retirement from the WPT commentary booth, it was only natural for Dunst to be promoted into the role starting with Season XVI. Brought on originally to reflect the new generation of players, Dunst’s command of the WPT Raw Deal segment quickly made him one of the most recognized faces in the industry. 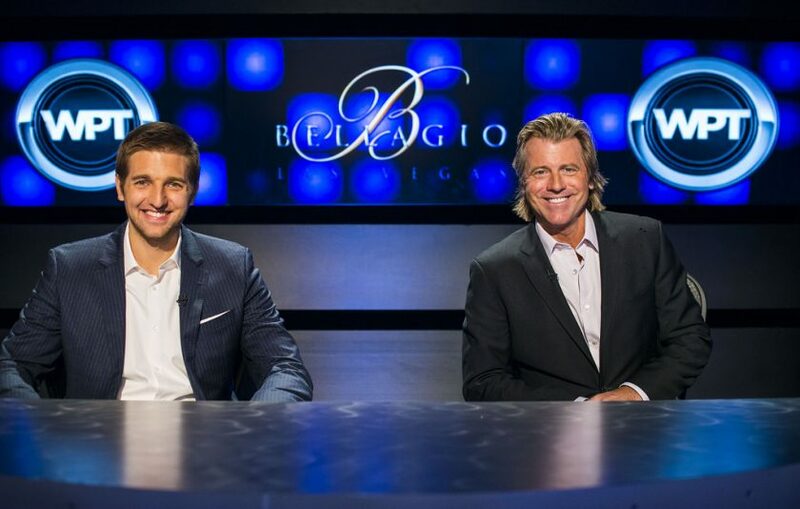 His incredible dedication to the analytics of poker, non-affected style, and biting wit helped the WPT see increased ratings as he resonated so well with the WPT’s expanding audience. Dunst has always been an avid player of World Poker Tour events. 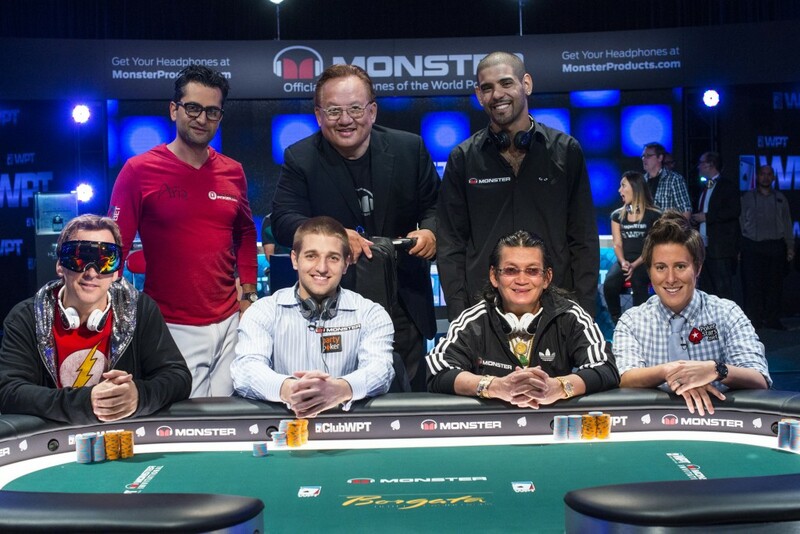 In Season XII, he was able to etch his name on the venerable WPT Champions Cup™, winning WPT Caribbean and $145,000. Later that season he nearly became a two-time champion, but ultimately fell in third in the WPT World Championship, earning $452,729. 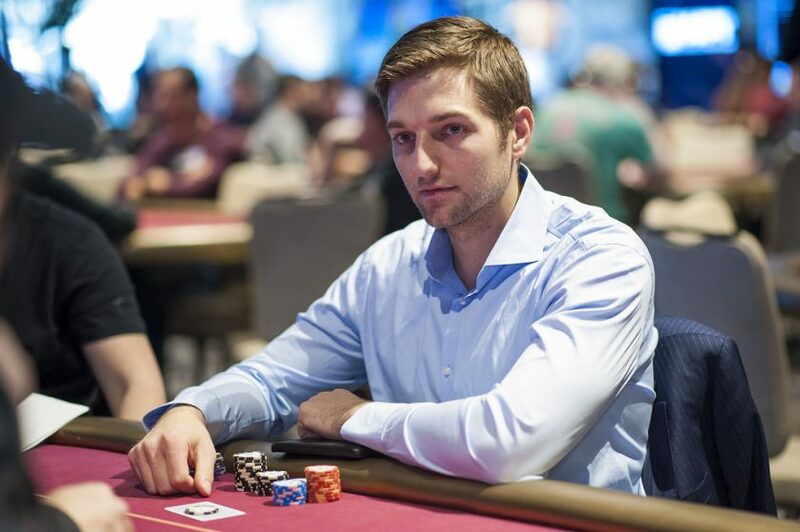 A successful online pro, Dunst began playing poker in home games with friends in college. Dunst is his own atlas. After visiting Australia to play in the Aussie Millions tournament in 2005, he left the U.S. to move Down Under. 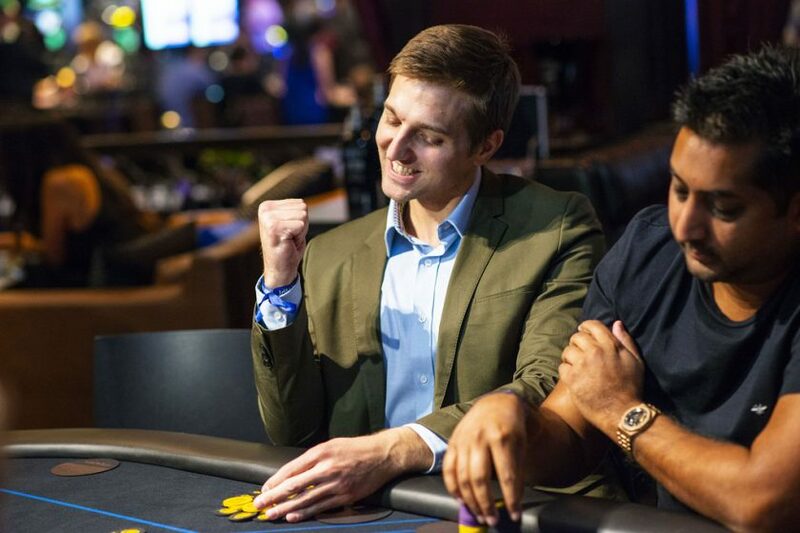 He returned to the States a year later and played in his first World Series of Poker, where he established himself as a young force in the poker world, finishing 198th in the 2006 Main Event. In late 2006, Dunst left the University of Wisconsin – Milwaukee and followed his then girlfriend to Shanghai, China. With no friends in his new home and without being able to speak a word of Mandarin, Dunst spent a majority of his time playing online poker. He sharpened his game, leading to an eventual 25 wins and dozens of final tables. Dunst left China and continued to travel the world, settling for a time in Macau, before heading back to Australia. During these travels he started writing about poker for online outlets and magazines. One of the most consistent posters and moderators at the TwoPlusTwo forums, as well as hosting one of the most popular blogs in all of poker, Dunst has written articles on dozens of topics both within and outside of poker. With his candor and oversized personality, Dunst quickly developed a loyal following of fans and more than a handful of critics, becoming a lightning rod in the poker community. In 2016, Dunst added another marquee title to his poker résumé when he won a WSOP gold bracelet in a $1,000 no-limit hold’em event. 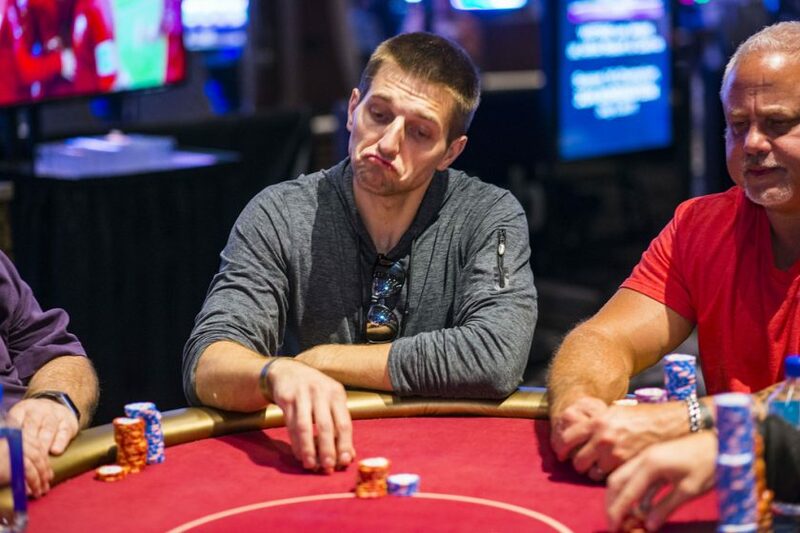 Dunst defeated a field of 2,452 entries to earn $339,254 in that tournament. 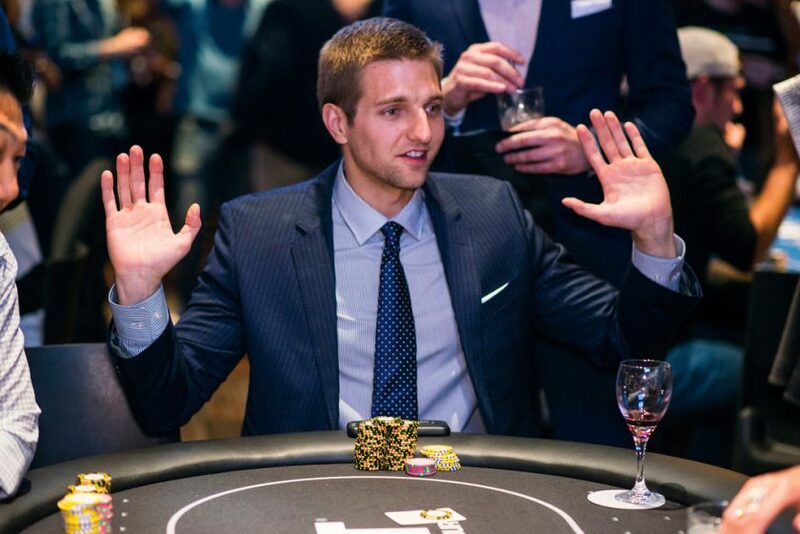 Known as one of the most stylish, affable, and social men in poker, Dunst has always placed an emphasis on remaining down to Earth and approachable as he continues to climb the poker ladder.